​For thirty years I was an Art Professor at McNeese State University in Lake Charles, Louisiana. I have exhibited in 300 regional, national, and international shows as well as 28 solo shows. The most recent was a survey of my monumental charcoal drawings at the Louisiana Museum of Art and Science in Baton Rouge, Louisiana. I grew up in Grand Junction, Colorado and decided to move here because Greenville quite simply is a very cool town and the area is beautiful. 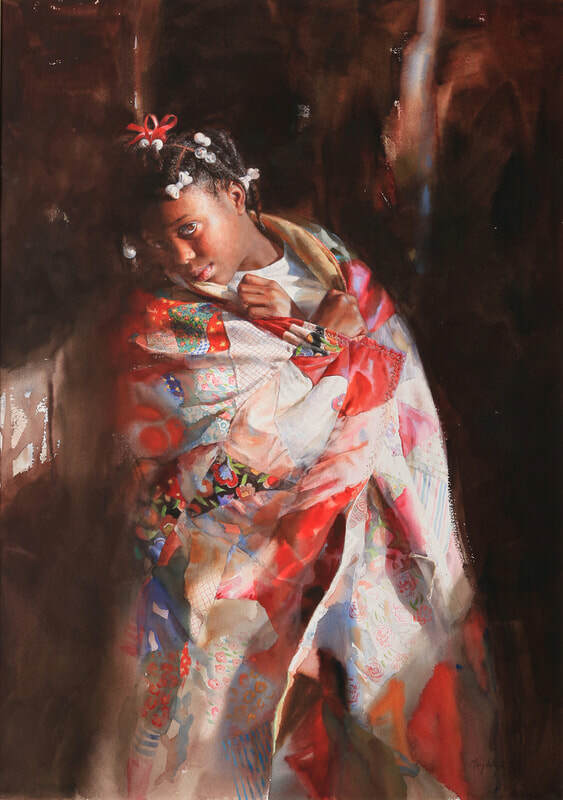 Mary Whyte is an American watercolor artist receiving international recognition for her watercolor paintings of contemporary realism and portraiture. In 2016 the Portrait Society of America chose Mary Whyte as the recipient of the Society’s Gold Medal. 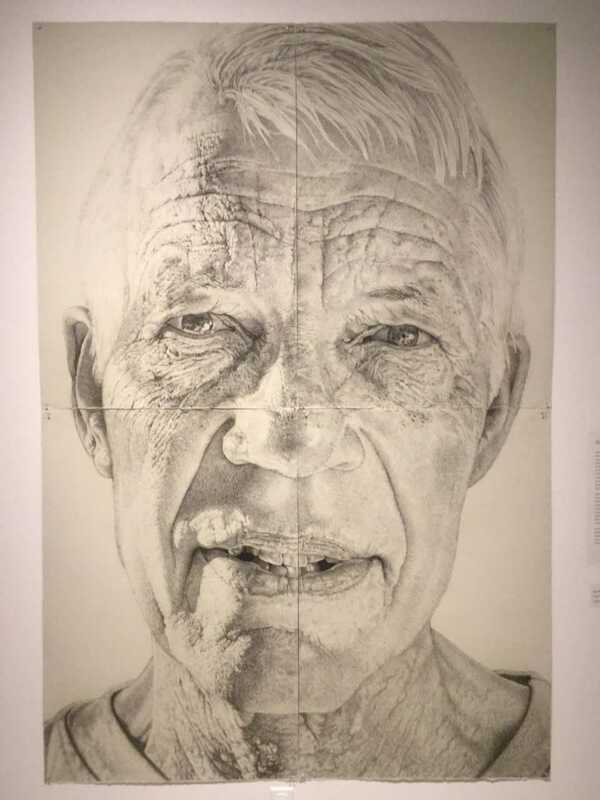 The Gold Medal is the highest honor awarded by the Portrait Society with past recipients including iconic artists such as Andrew Wyeth, Jamie Wyeth, and Nelson Shanks. Whyte has been awarded the South Carolina Arts Commission’s prestigious Elizabeth O’Neill Verner Award, the highest honor for an artist given by the state of South Carolina. Mary Whyte presents her watercolor paintings in museum exhibitions throughout the United States and internationally. In the United States, the groundbreaking exhibition Working South was featured on CBS Sunday Morning©. The exhibition of 50 works depicted blue-collar workers in industries vanishing throughout the south, with the exhibition traveling to museums throughout the southern United States. Whyte’s works exhibiting internationally include the China and Foreign Countries International Watercolour Summit at the Nanning Art Gallery in Nanning, China, in which Mary was one of ten watercolor artists of the world invited, and The World Watermedia Exposition in Thailand. Mary teaches watercolor classes around the world and is the author of six nonfiction books published about her life, work, and artist instruction. A biography written about Mary titled, More Than A Likeness, The Enduring Art of Mary Whyte, written by art curator and historian, Martha R. Severens, has also been celebrated in museum exhibitions. Béatrice Coron's cut stories: Béatrice Coron is an artist specialized in cuttings used in artist books, illustrations, and public art. Her cut designs are made of paper, glass or metal from small to monumental. Her works are in numerous collections such as The Metropolitan Museum NY, The Getty, and The Walker Art Center. After briefly studying art at the Ecole des Beaux-Arts of Lyon, and Mandarin Chinese at the Université of Lyon III, Coron experienced life with a series of odd jobs. She has been, among others, a shepherdess, truck driver, factory worker, cleaning lady and a New York City tour guide. Coron has lived in France (her native country) , Egypt and Mexico for one year, each and China for two years. She moved to New York in 1985 where she reinvented herself as an artist. Coron's oeuvre includes illustration, book arts, fine art and public art. She cuts her characteristic silhouette designs in paper and Tyvek. She also creates works in stone, glass, metal, rubber, stained glass and digital media. Stressed out? Anxious? Can't take any more? Learn how the breath can be a miracle worker for both body and brain. Mindfulness--simply defined as present moment, kind awareness of one's feelings and emotions-- has been shown to decrease stress, increase productivity, and make a positive impact in classroom environments. Kara Foster-Lee is a first grade teacher at Pelham Road Elementary School. 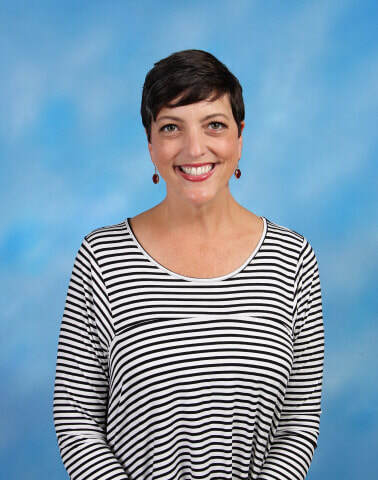 She has been intentionally incorporating mindfulness in her classroom for a few years, and has had the privilege of speaking to several faculties in the district on the power of mindfulness. She enjoys reading, yoga, eating and spending time with her dog Weezy. She looks forward to the day that heart smarts are as treasured as brain smarts.